GEO - a magazine stories world level. Since its entry into the Russian market in 1998 GEO stands for quality journalism: exciting written stories illustrated by magnificent photographs, whose authors are often the winners of prestigious international competitions. GEO tells vividly and emotionally all that concerned citizens of planet Earth. Club Foto.ru - a non-profit division of Internet portal www.foto.ru, providing professional photographers and amateur photographers from Moscow, St. Petersburg and other regions of the country specialized platform for communication and exchange of experience, as well as ample opportunities to anyone interested in the theory and practice pictures. The original founders of Apogee, all professional photographers, planned this forum to organize and help photographic educators interact with each other to improve their teaching resources. Now 21 years later, APM is still going strong….educating and inspiring thousands of photographers each year. We are proud to be one of the longest established photography sites on the web today. Prophotos.ru - magazine about photography and photographic technique №1 in Russia. Tests and equipment reviews, lessons, the most interesting photos every day. MoiFotoStranitsy - a simple and convenient print service. Since 2011 produces unique high-quality photo books and other photoproducts that preserve the most vivid moments of life for years to come. Dodho Magazine is a free independent magazine based in Barcelona. We live, breathe and move by the passion that awakes photography in all their ambits. 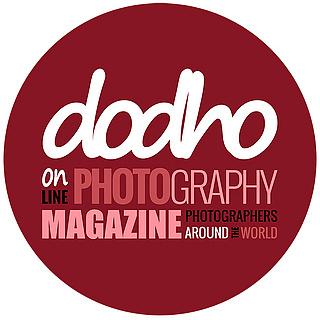 Since its launch in april of 2013, dodho.com has continued to be the fastest growing photography magazine, and currently has more than 750.000 annual hits and 1.600.000 pages views. Image in Progress is a new international publication that wants to tell the story of the players of the image industry in its ongoing developments. Photography here is seen as a creative and artistic expression, as a publishing and advertising medium that is not just a mere representation but dares to interpret. Cушка – это популярный проект по обмену фотографиями, а также фотодвижение, объединяющее людей во всём мире. В акции по обмену поучаствовало уже более 100 городов и 50 000 человек в разных странах. 35PHOTO - one of the most popular photo sites of the Russian Internet, bringing together thousands of talented photographers from different countries, taking pictures in a variety of genres. 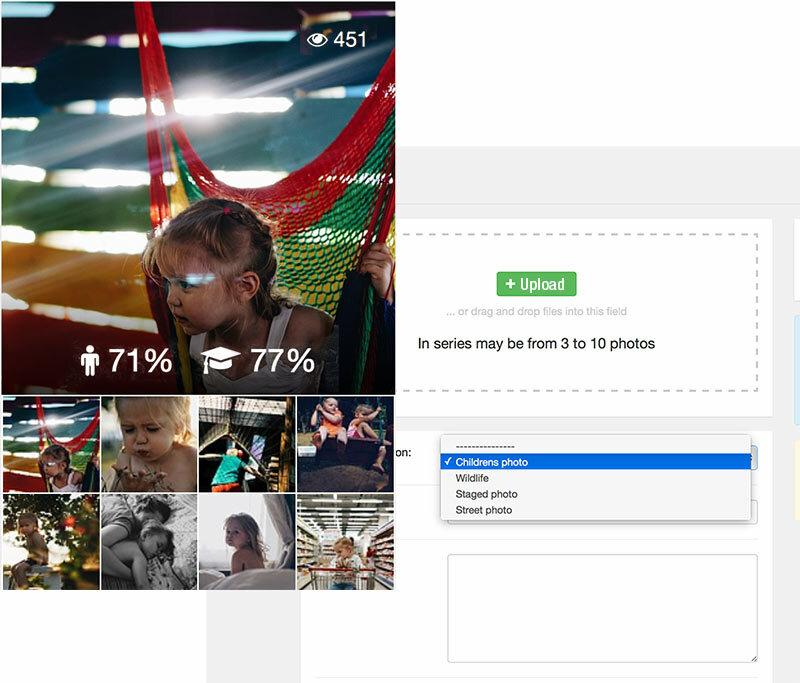 35PHOTO project differs from other resources, high quality photo content. Photar.ru - news from the world of photography, reviews of the latest novelties of photographic equipment, educational lessons photos. Interesting articles about famous and not so famous photographers in Russia and abroad. 1photo.tv - educational portal for photographers. Portal regularly organizes online broadcast from the most popular sites on the photos. 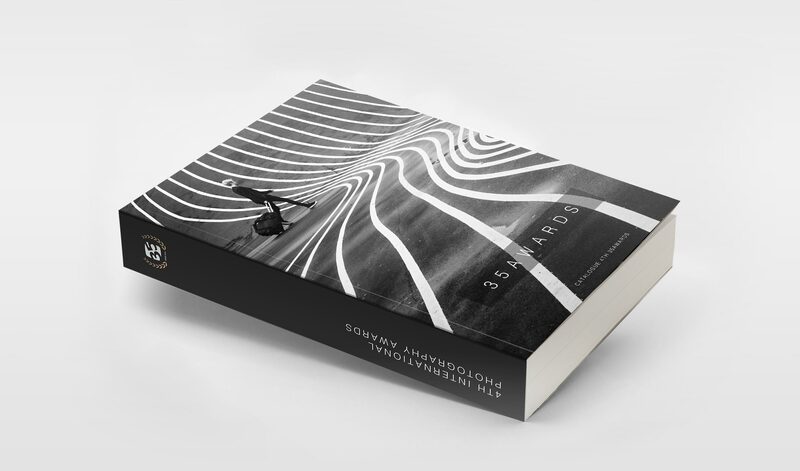 This master classes and interviews with photographers, and presentations of modern photography. 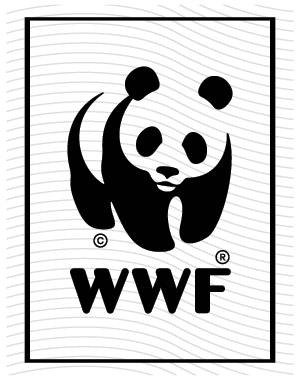 World Wildlife Fund (WWF) is one of the largest independent international environmental organizations, uniting about 5 million permanent supporters and operating in more than 100 countries. Cameralabs devoted to creativity in all its forms. We inspire creativity and try to inspire others. Cameralabs audience of more than 400,000 unique visitors each month. "Vokrug sveta" - a monthly educational magazine for the whole family. Talks about travel, amazing corners of our planet, historical events. The magazine has won the love of Russians of all ages and generations and almost continuously published for 154 years. 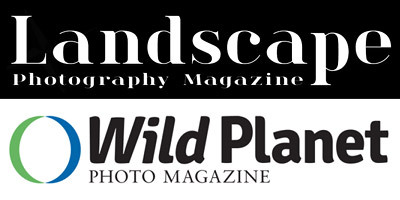 In 2011, when I founded Landscape Photography Magazine, I could only have imagined how popular it would now have become. As a landscape photographer, I always felt the need for a bespoke and unique magazine dedicated to the wonderous art of landscape and nature photography - in all its forms. KavkazAir - is a glossy monthly inflight magazine for active, self-assured and confident people - a magazine about all the attributes of the quality of life! Distinctive features of the distribution system is the publication of his presence on the flights of several airlines, on the counters and cash desks at the airports. PhotoWebExpo.ru - the first virtual exhibition of photography. These photonews, real photo exhibition ... just online. Russian Photo Portal continues 13-year history of the magazine "Russian image" and "Photo Art". During this time the team has organized dozens of exhibitions, took part in hundreds of photographic projects. It gave the country a holiday "Day of the photographer." PhotoCASA - Russia's first free PDF-magazine about photography. Photo magazine PhotoCASA - is learned and practical advice for photographers. On the magazine is constantly PhotoCASA free subscription.